Join us for an afternoon enjoying time with fellow Aggies on this special day for our University: Aggie Muster Day. 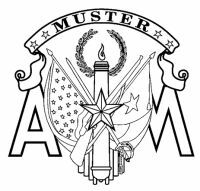 Our Muster will feature a Muster program and roll call… just a little more laid back than in past years and focused on sharing our memories of Aggieland. In lieu of a speaker, we will share our own stories amongst each other, remembering the way it was and comparing it to how our University has evolved through the years. 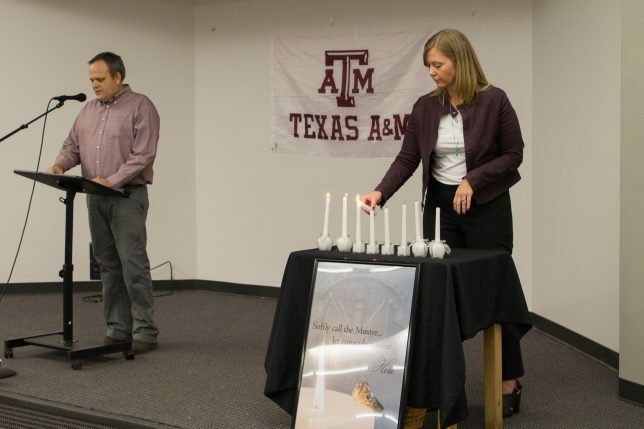 We will also, of course, remember those who have passed in the last year from our Aggie Family. We are having a FAMILY FRIENDLY CRAWFISH BOIL! We will serve other items for those who aren’t fans of crawfish, and we will provide sodas and water. As per state park rules, we will not have beer or alcoholic beverages, but we will have a lot of fun! 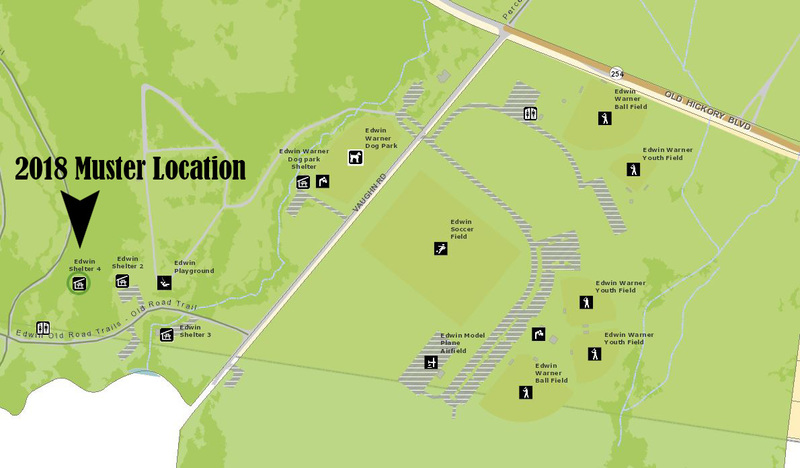 We are in picnic shelter 4, putting us close to restrooms and not too far from a playground for the kids. We will also be covered in case of rain! We have the shelter reserved for the entire day, so you are welcome to join us early and/or stay late! Andrew Peercy ’03 will be manning the boil and invites anyone looking to play some 42 to join him around noon. Our official Muster event will kick off at 3 pm, with the crawfish being served and program to follow the meal. 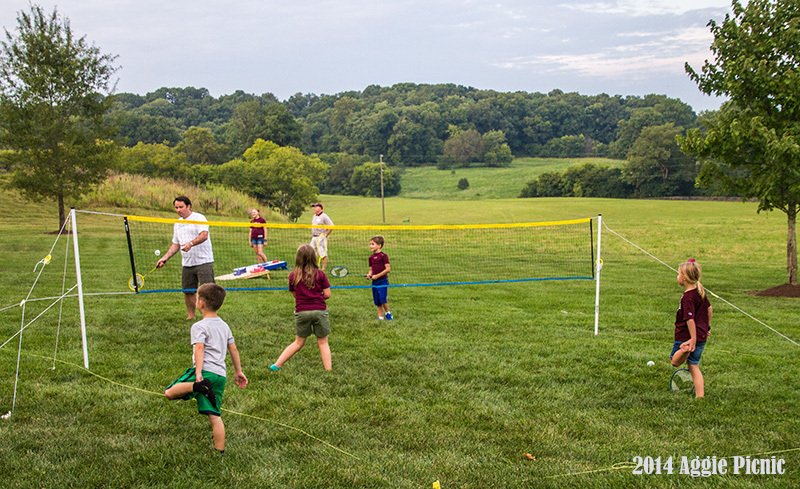 We encourage you to bring camping chairs and any yard games you may have! We hope to see you on April 21st!! * There is a $2 fee for Eventbrite processing, hence the odd price points. If you would prefer to write a check, email Denise (denisemattox@aggienetwork.com) to find out where to send your checks. Pre-purchase sales close April 19th. ** Event cost increases to $35 at the door for adults. *** Dues paying members get a $10 discount on their ticket(s). Dues are $35 individual//$60 couple. You can pay dues through the sidebar widget or below.